Let me begin with my sincere compliments for having the courage to write this book. Much of what you write I read before. It never came to me 1) in this composition and 2) from this direct concerned perspective. That makes the book valuable and very special. New to me is the date of the massacre in the Byumba stadium. 23 April 1994. 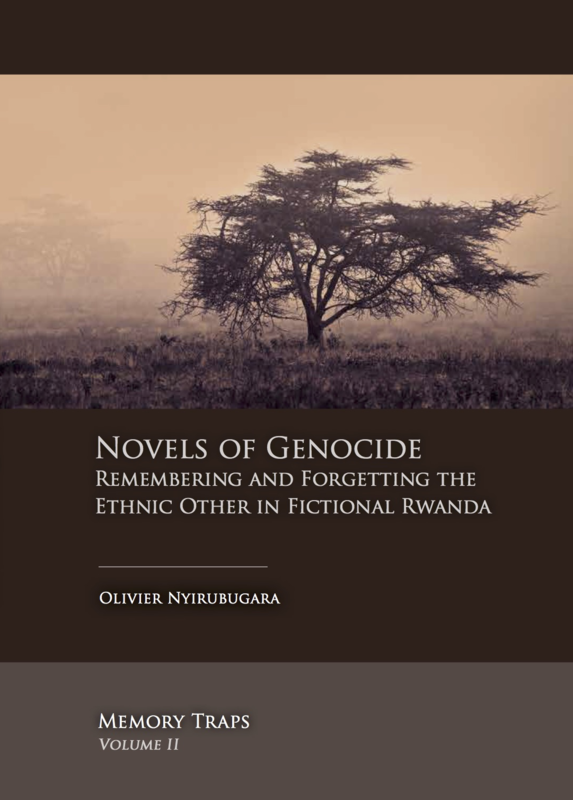 As from the scattered information I received and combined, I always assumed the massacre happened during the war and has been a reason to run massive away to the camps near Kigali in the early nineties. I like the way the book handles the concept of ‘remembering’. How one wants to be remembered (page 30), as I also understood from friends in Zimbabwe, has in a traditional society been an oral instrument of ‘good behaviour’ where arbitrage from a discipline like the police nowadays did not exist. Has this old oral instrument, due to cumulative transition, completely turned into the opposite? Or is it just no longer appropriate and are citizens for their safety total in need of something additional, like you are suggesting? (Page 47) According to what people in Byumba told me, related to the loss of people in the Byumba stadium, was that Kagame visited Byumba around the 2003 elections. During that time he recognised that the people of Byumba indeed have reason to mourn about many people. In a kind of mild making confirmation he delivered solar panels for a new constructed clinic, somewhere on the road to the North. (page 79) I have noticed the notion of a dominant post conflict narrative also elsewhere. For example in Zimbabwe where, just before the 12 year Lancaster Agreement expired, many citizens started to write sent-in letters in newspapers, questioning the existing narratives. The phenomenon of protecting a post-war narrative was for example also found in confessions of the Spanish resistance man, politician and writer Jorge Semprun, whom survived the Buchenwald camp of WOII. And as you mention at page 154, the Dutch did too. So what did make the situation different in Rwanda? Is it that the key issues of the narrative have been given position of law? Can one call this apartheid, like before the power change in SA? Or is that impossible since the use of the words for both ethnics are forbidden in law? 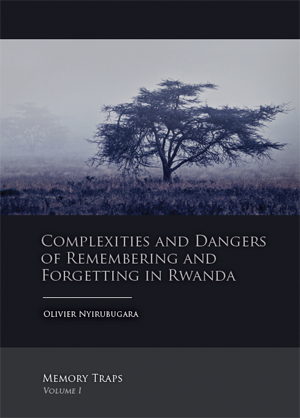 (page 97-) Although I came in Zimbabwe across names like Last Born, Gift, Patience, the use of names as historical or mission statement memory keepers has been new information to me as was the meaning of Rwanda. (page 142) Can a 3-year-old Mukasonga remember such detailed memory or has she just the memory of danger and did she complete the details with what she found later? (page 159) I assume you know the side effects, coming out 10 year after the TRC down South. The Whites felt forgiven and the Blacks started to show a lot of frustration for not getting materialised much for their forgiveness. The frustration came out during a conference about the 10-year after issue in Cape Town in 2009. TRC psychologist Hamber (2009) wrote about his experience on that. Blacks feel betrayed because the TRC had, according to the people whom took the initiative, to become a success. That, they feel, has been more relevant than there feelings of getting a reasonable part of the SA cake of wealth. Whilst visiting SA again for 6 weeks in 2011 en 12 weeks in 2012, I noticed the frustration of 2009 has not yet been an eruption. Although it has more ingredients, populists like Malema thrive well in such circumstances. I am eager to see the publication of Volume 2.